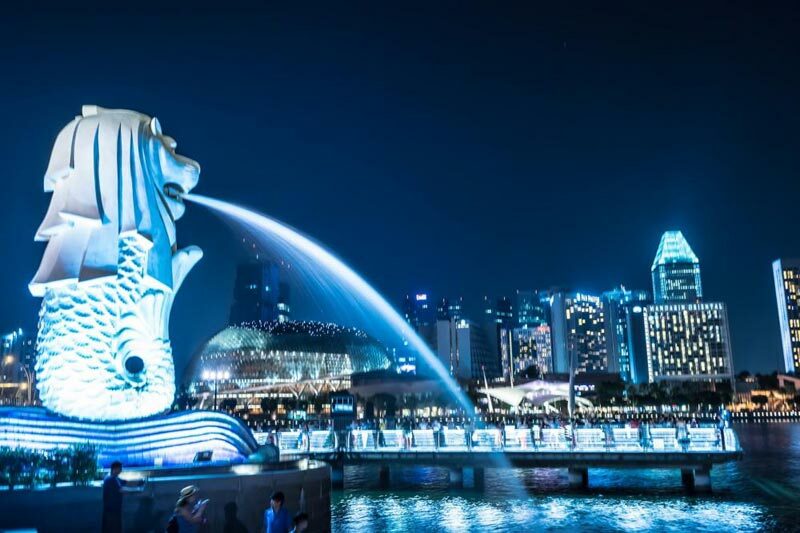 Explore Singapore City including Merlion Park. 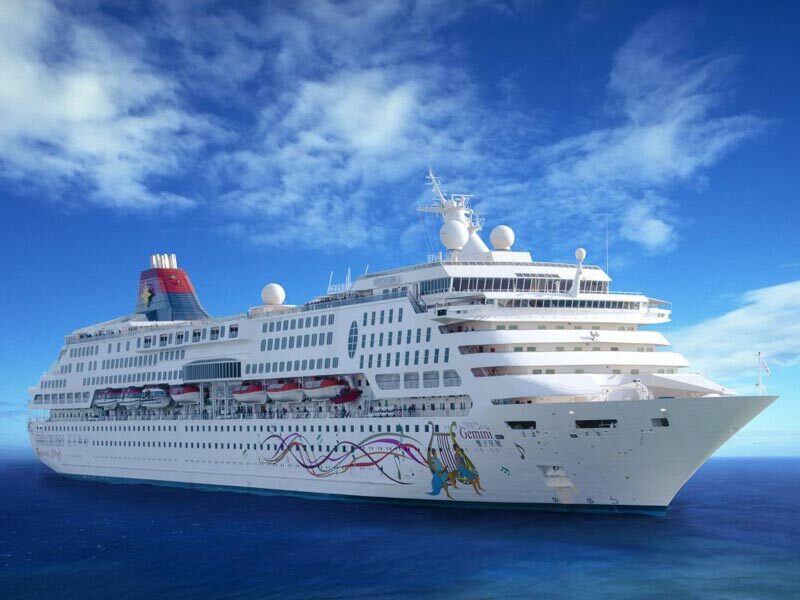 Savor the famous pleasures of the Super Star Gemini cruise. De-board cruise for stop at Port Klang or Malacca. As you will make your arrival at the Singapore airport, you would be escorted to a pre-booked hotel by our tour representative. Counted amongst the top developed nations of Southeast Asia; Singapore matches brilliantly with its western counterparts. The country is known for its glittering modern persona that has blended terrifically well with its tropical island image. It is a treasure of memorable experiences. Begin the day with a refreshing breakfast. The day's schedule comprises of a panoramic half-day tour of the city. The city tour begins with a drive through the 'Colonial Heart' of Singapore. Get a glimpse of the Padang Cricket Club. Make stops at the important landmarks such as Parliament House, Supreme Court and City Hall, Saint Andrew's Cathedral and more. Next, pay homage to most important Fukien or Hoklo temple, Thian Hock Keng Temple, the oldest temple in Singapore. 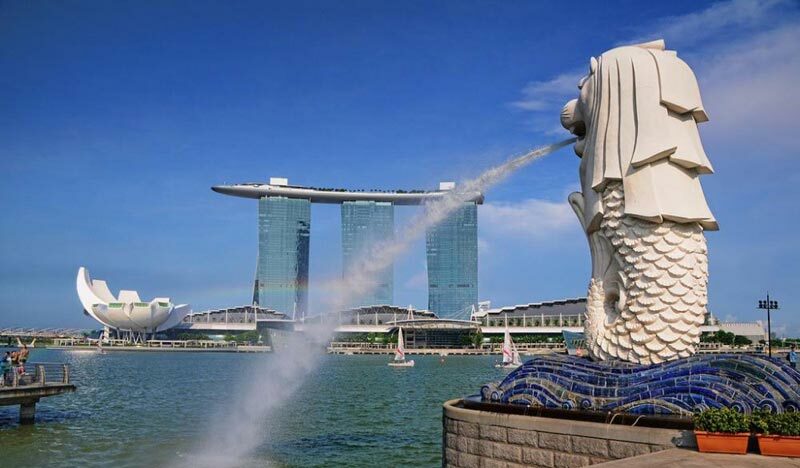 Also visit Merlion Park to enjoy gorgeous views of the Marina Bay. Later, in the afternoon, you will be transferred to Cruise Port to board the Super Star Gemini Cruise. Enjoy a scrumptious dinner of your choice on Cruise. Overnight stay on cruise. In the morning start the day with a delicious breakfast of your choice on the cruise. Lunch on board or stopover at Port Klang or Malacca. You have wide options to choose from after you de-board. Opt to relax on-aboard. Get to the beaches or explore the other attractions. Return to the cruise, have dinner and stay overnight. Start the day with a delightful breakfast on the cruise. 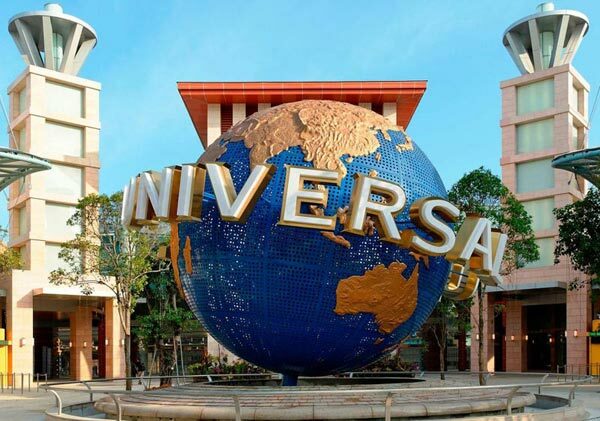 As you disembark from the cruise, you will be transferred to your Singapore hotel. Evening is free at your leisure. Go street shopping or try out the street delicacies. Return to your hotel for overnight stay in Singapore. In the morning after breakfast, get an assisted transfer to the airport to board a flight for your onward journey.